Bring people together with activities you know and love, all in one place. No app downloads required. 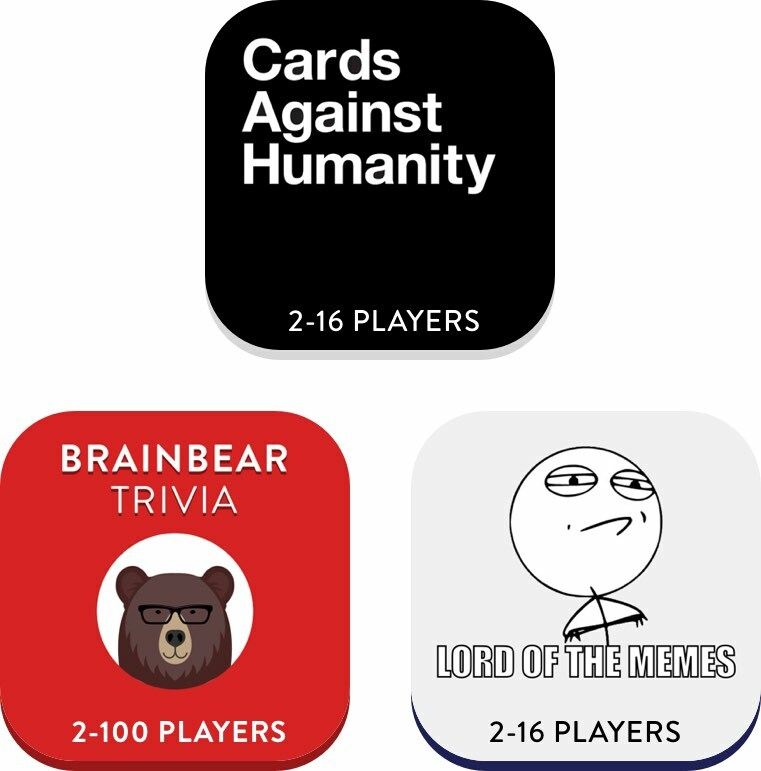 We’re taking your favourite group games and remastering them for modern devices. So now you'll never run out of content. 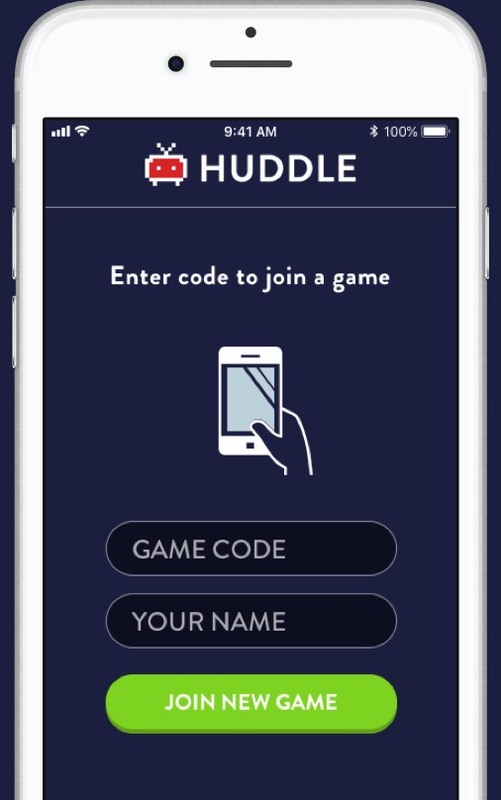 Connect the Huddle website in your browser to a nearby TV, and you’re ready to play. Choose from a range of simple fun games anyone can play. Trivia, Cards and more. All via the Huddle platform. 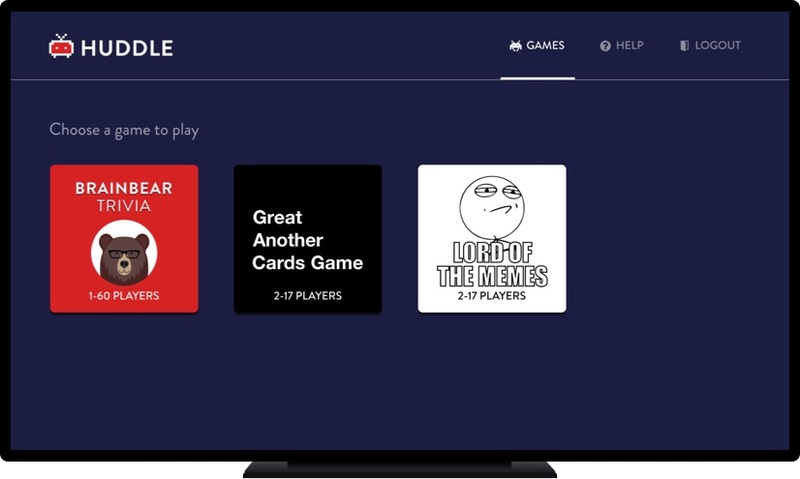 Your whole party can easily join the game in seconds from their phone. No app install required. No fumbling with cards and boxes. Play in digital format. Hassle-free setup. It just works. Super easy to screen cast and play. No app installs required. New games & content packs. Or create your own content! Get special offers & announcements. No Spam.